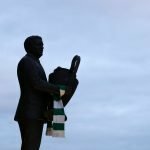 Bertie Auld is a man we all love and hold in high regard but, even with that said, it never fails to amaze me how brilliant he can be. What he did as a player for us obviously needs no introduction and what he has done since retirement needs little said about it too but, even so, he remains as a bastion of our club and we should always acknowledge that. Not only will he have made the intended recipient of this video smile from ear to ear but I daresay he’s made countless others feel exactly the same. 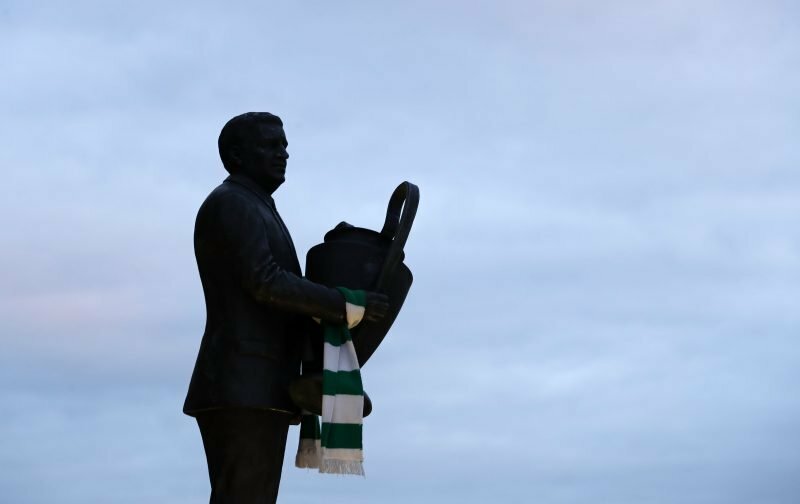 He brings great energy to all he does and is Celtic through and through, a true example to us all. I recently read Bertie’s autobiography and highly recommend it.